Too often Christmas becomes a time when we overcommit ourselves to a never-ending “to-do list.” We make promises to our families, friends, and co-workers—promises that often become burdens. From decorating, shopping, wrapping gifts, attending parties, making cookies, planning activities for the kids, and cooking, we run ourselves down physically, mentally, and emotionally. We wonder, will it ever end? 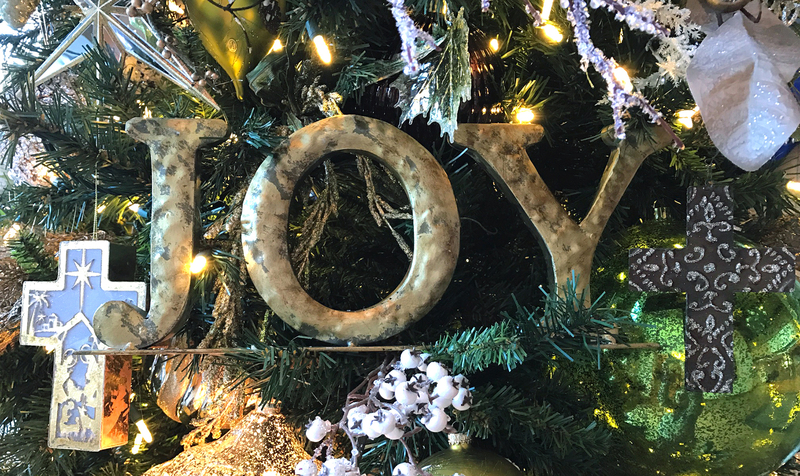 We make so many promises during the holidays that we forget the promises God gave in Scripture and His fulfilled promise that we celebrate during this season. We forget the promises God gave in Scripture. And I will make of you a great nation, and I will bless you and make your name great, so that you will be a blessing. I will bless those who bless you, and him who dishonors you I will curse, and in you all the families of the earth shall be blessed. The word covenant simply means an agreement. God made an agreement with His people through Abraham. 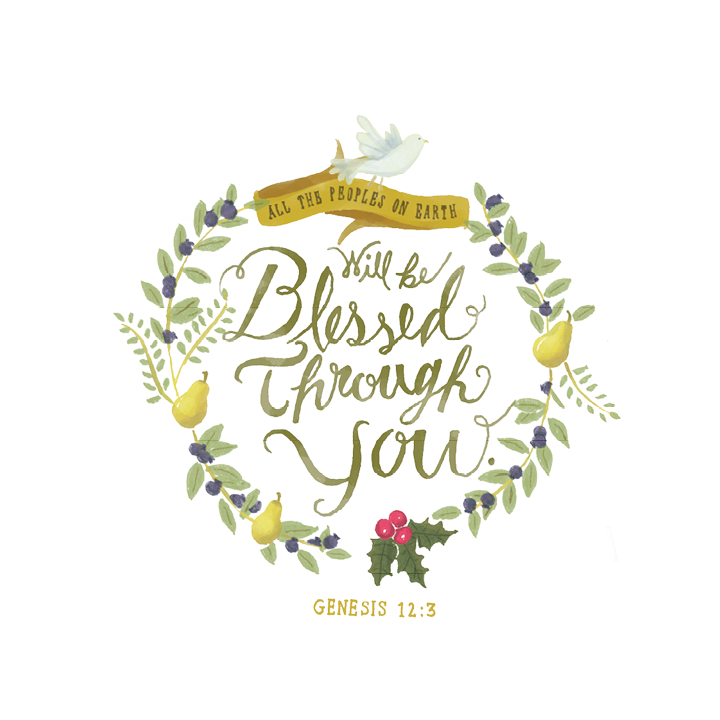 The Lord promises “great nation” to Abraham and goes on to promise Abraham that he will be a “blessing.” Abraham’s descendants certainly became a great nation, as evidenced by the genealogy found in Matthew 1:1-17. Through the lineage of Abraham, God blessed this world with the birth of His Son, Jesus Christ, the Messiah. God blessed this world with the birth of His Son, Jesus Christ, the Messiah. Throughout Scripture, God continues to make promises to His people. What promises that God made through Scripture can you see fulfilled in your own life? PRAYER: Lord Jesus, I pray that You steady my path and slow my pace. Allow me to stay focused on Your unfailing love and enable me to share that love for others through my thoughts, words, and actions. God, help me to cling to Your promises today and every day.